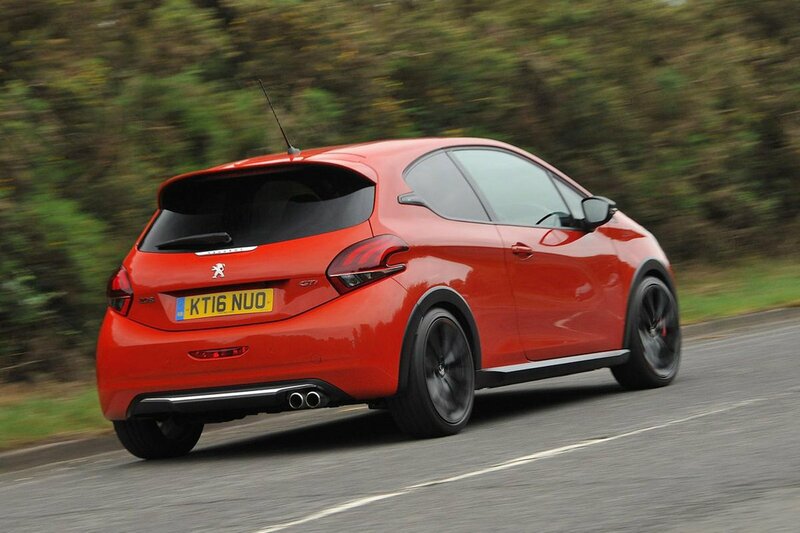 Peugeot 208 GTi Performance, Engine, Ride, Handling | What Car? A large part of the thrill of driving a hot hatch is its performance and the 208 GTi certainly isn’t lacking in this department. Its turbocharged 1.6 puts out slightly more power than both a Ford Fiesta ST or Renault Clio RS and feels extremely potent higher up its rev range. True, there’s a little more turbo lag (the time between pressing the accelerator and the turbocharger kicking in) than those rivals, but keep the 208 GTi on song and it’s a seriously quick small car. 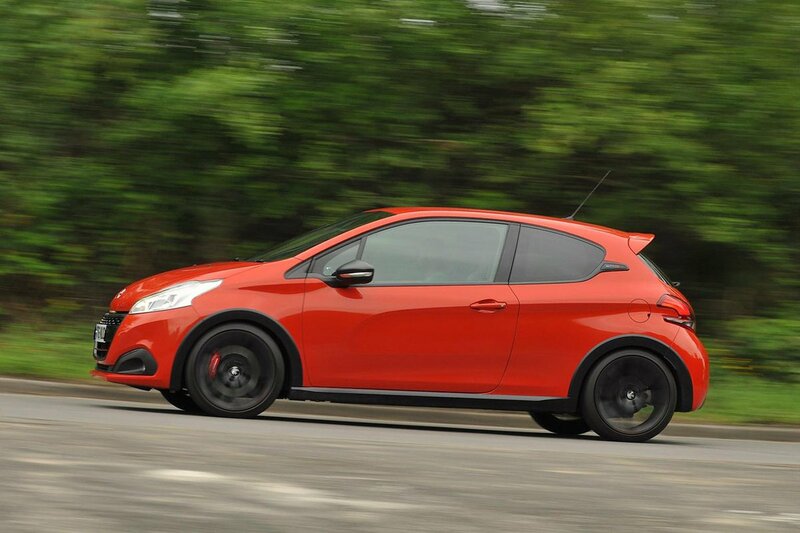 To go with its ferocious engine, the 208 GTi also handles keenly – perhaps too keenly at times. You see, its steering is extremely quick off-centre, meaning you don’t need to turn the wheel very much to achieve quite a dramatic turn in. This takes a little while to get used to, but it helps the 208 GTi feel very nimble at its front end on the right road. The trouble is, its ride quality isn’t particularly settled, especially at low speeds in town but also at higher speeds across country roads – exactly the sort of place you’ll be thrashing this car. 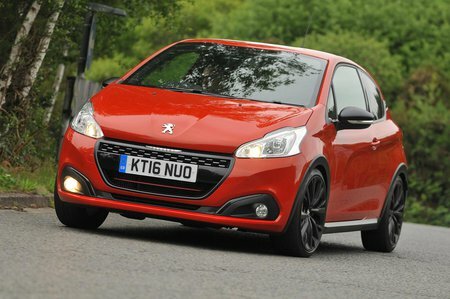 It means the 208 GTi can become too easily unsettled through bends; this in turn alters its quick steering and doesn’t inspire much confidence. On our botched, often-soaking-wet back roads, too often you feel like you’re holding back. The more expensive GTi by Peugeot Sport model comes with a standard front differential that aims to put the car’s power down more effectively out of bends, but it isn’t enough to ease the problem in anything but bone-dry conditions. The 208 GTi’s interior isn’t a particularly relaxing place in which to spend time in terms of wind and road noise, although the same can be said of most of its rivals.